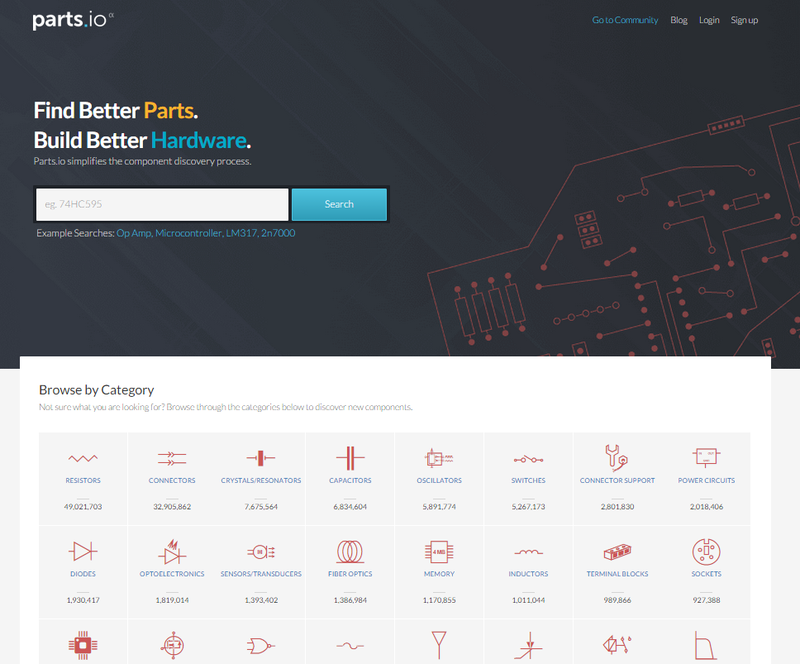 Parts.io was launched in September of 2014 to a limited audience of alpha members. Those Alpha Members really helped give us a sense of what we were doing right, and what we were doing wrong! Many of the changes suggested by those first users have been implemented and helped shape the improved parts.io user experience we have today. In fact, the Community forum has grown from a place for those original users into a location that all registered users can send feedback and suggestions. Today we’re announcing that Parts.io no longer requires registration to use the site. What does this mean for you? Most importantly, new users will no longer see locks indicating hidden parametric data — all data is now available to everyone. New users also won’t be met with a message notifying them to log in. The homepage will provide the same functionality for any user, regardless of registration status. With the new system, you just show up, type in a search term and start discovering new components for designs. You’ll get all of the benefits of Risk Rank, Composite Price, Natural Language Search and other Parts.io features that make it easier to discover new parts. 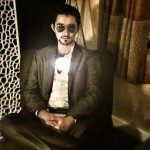 We realize the value in registering lies in the community, and goes beyond the search results. When you register, the parts.io community page allows you to interact with other users, ask questions, suggest features and get help with searches from experts. Registered users are also able to save component lists, removing the need for dozens of spreadsheets filled with potential parts for a design — create a new list, add potential parts and then review the list to help you narrow down the parts necessary to provide you with a circuit solution. Realizing the strength of our community, we’re also preparing additional premium features that will be available for those registered users. So that’s the big news! Aside from the Community or the comments section on this post, you can always reach us on Twitter (@Partsio) or Facebook (Parts.io). We would love to hear from you about your experience with the new site or what you hope to see in the future! Thank you to velkr0 for the open sign image.